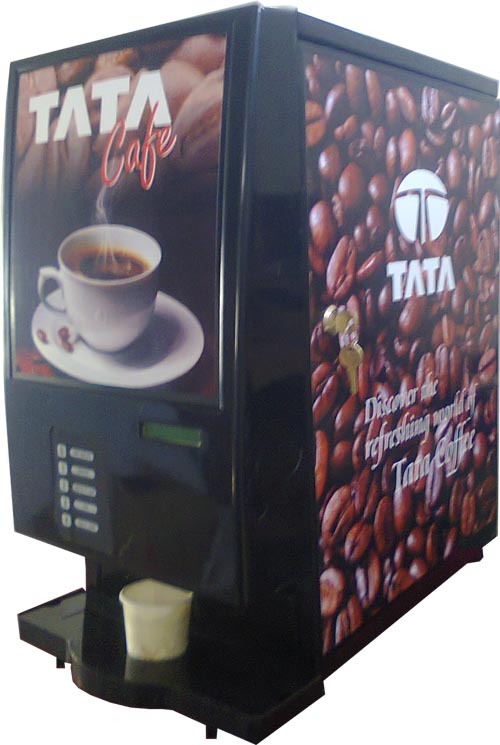 We are one of the leading suppliers of Tea / Coffee vending machines & premixes in Kerala. 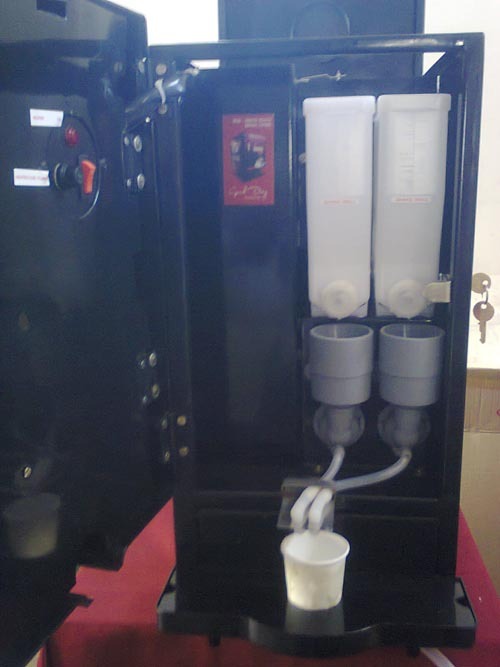 We have been in this business from more than Five years. 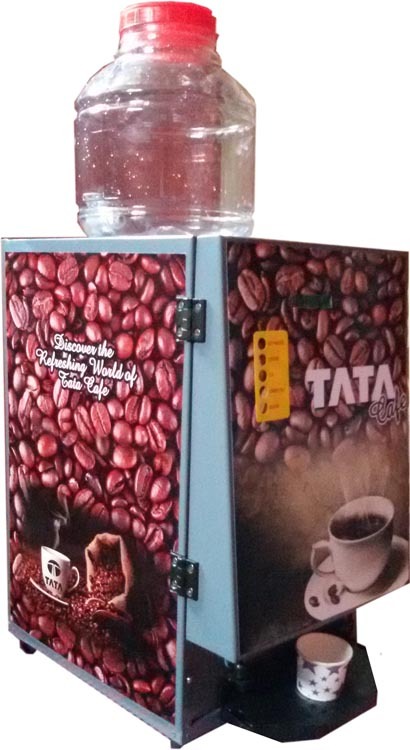 So we can assure you the timely supply of good quality products at reasonable price.